​A comprehensive Initial Intake Consultation is for those who are ready to take charge of their own health. $125 Includes: assessment of Prakruti (your constitution), Vikruti (your imbalances) and a printed "Report of Findings". For those who would like continued support with their established program $75. ​ For those who are ready to make a Commitment to Care. $350 Includes: Initial Consultation, Report of Findings and 4 Follow-up visits or 6 Follow-up visits. 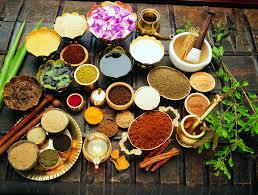 ​ how Ayurveda can address your specific issues. ​Feel free to contact me directly to discuss other options.